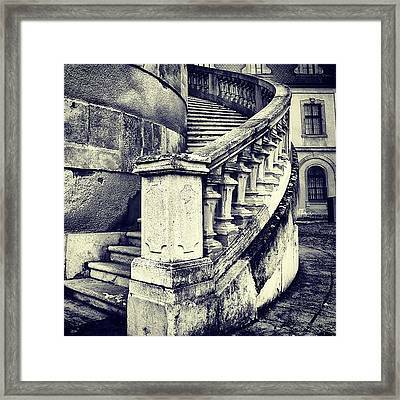 The beauty of architecture is in the story of the design. 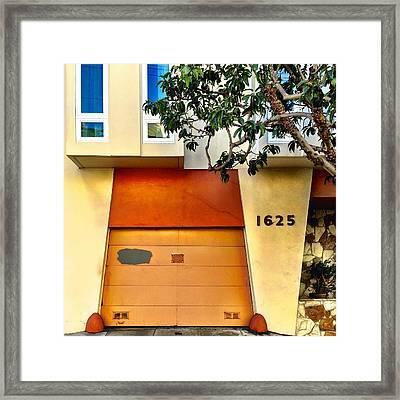 Architects such as Frank Gehry view their work as an artform, and they are dedicated to perfecting every beam and room. 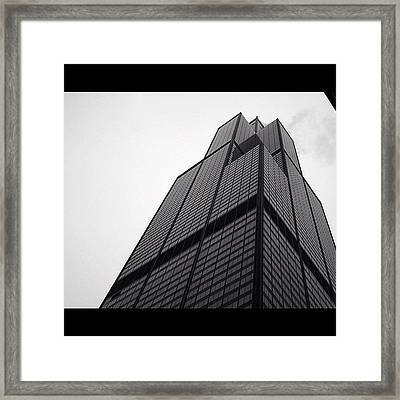 Famous architecture can range from the Sears Tower to the Eiffel Tower. 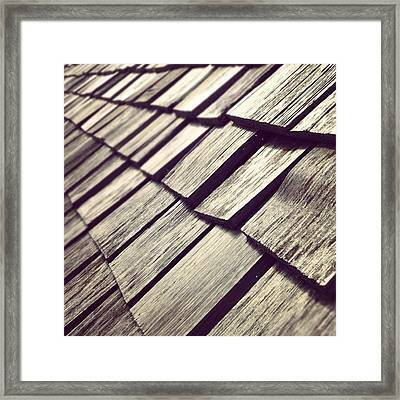 This stunning craft requires skill and devotion, attracting thousands of young people to architect school every year. 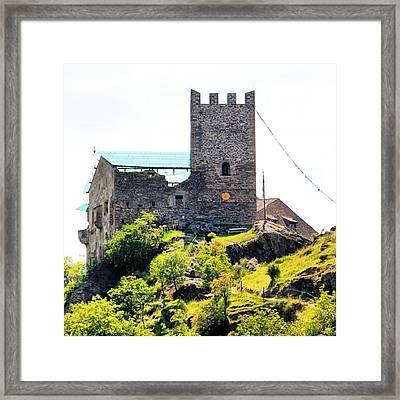 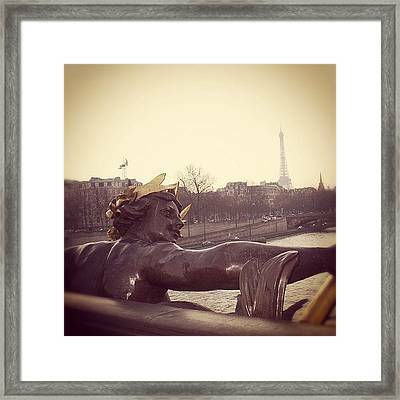 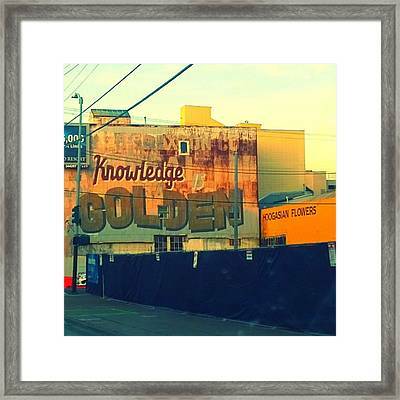 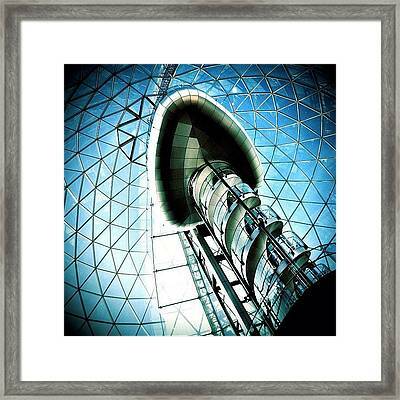 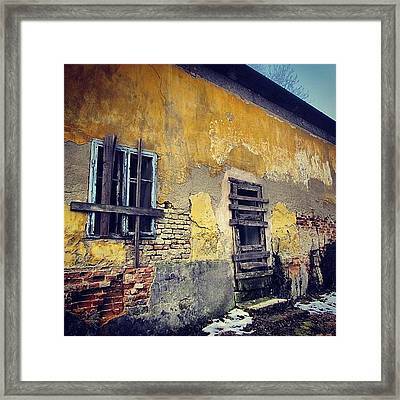 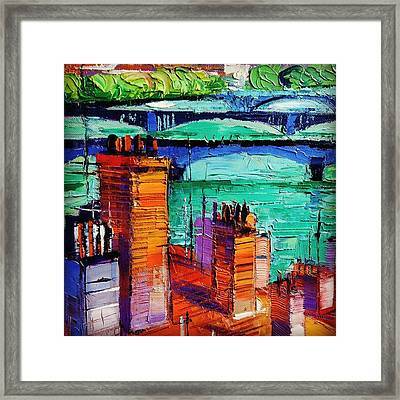 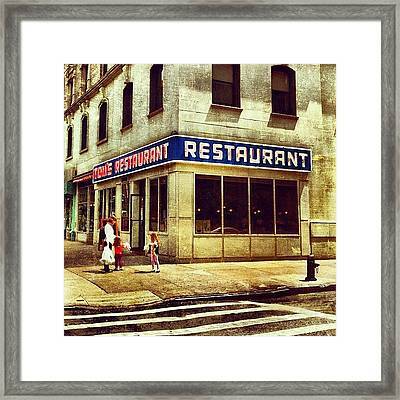 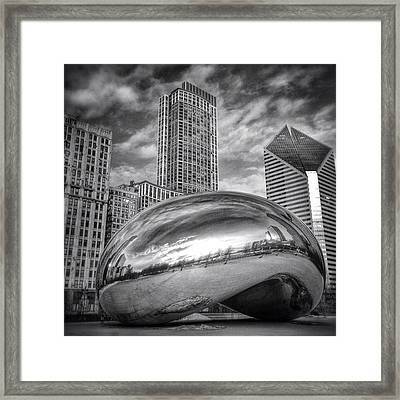 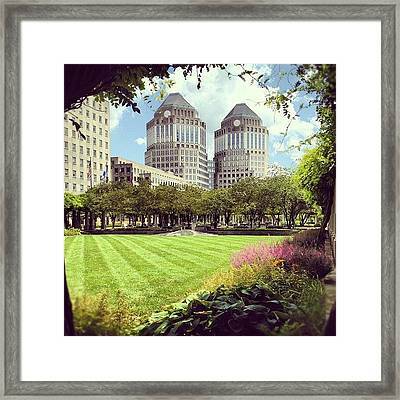 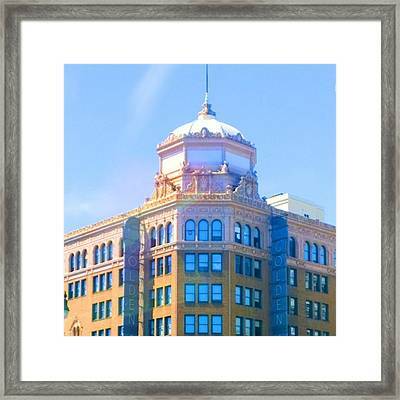 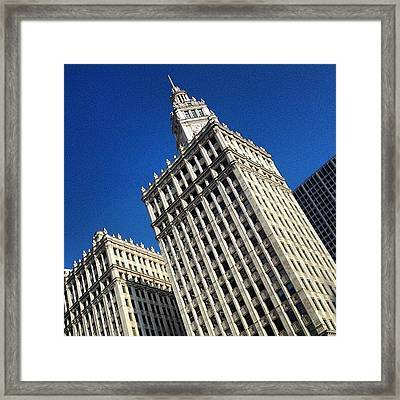 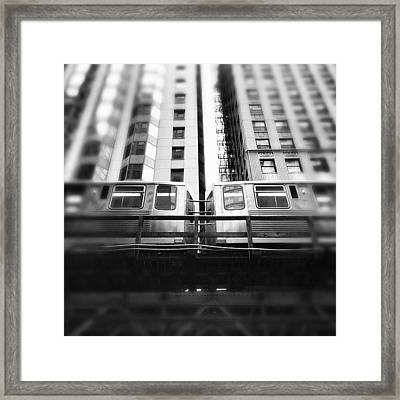 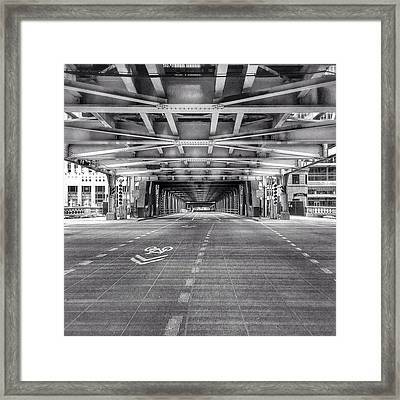 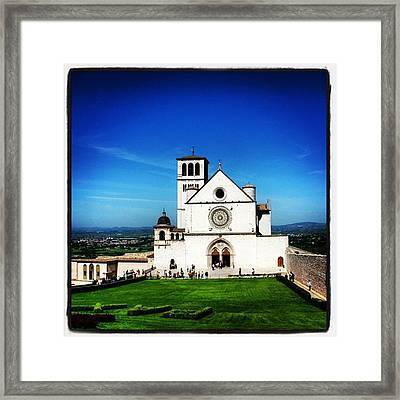 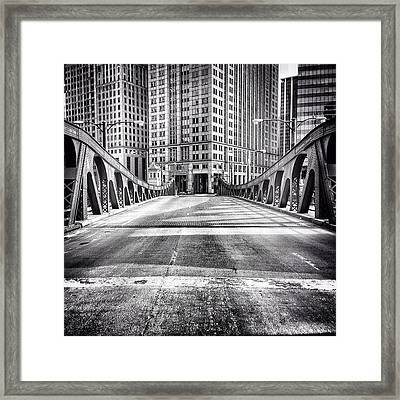 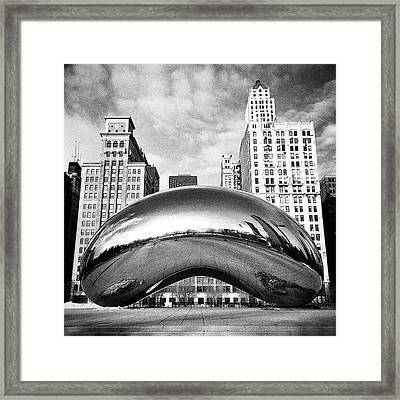 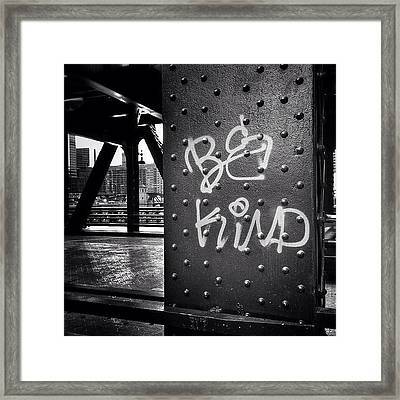 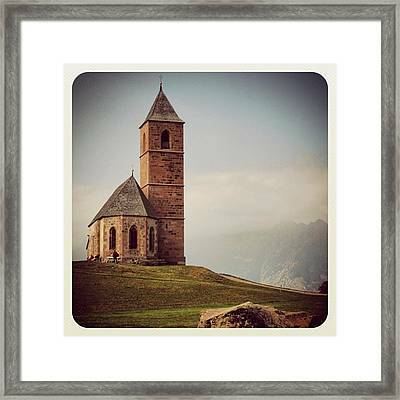 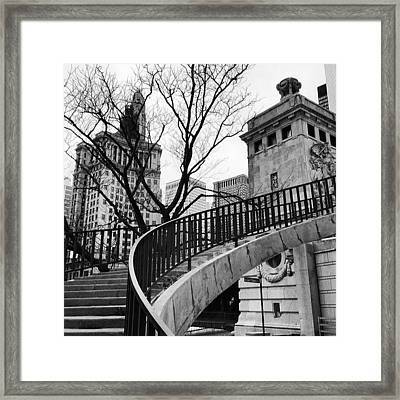 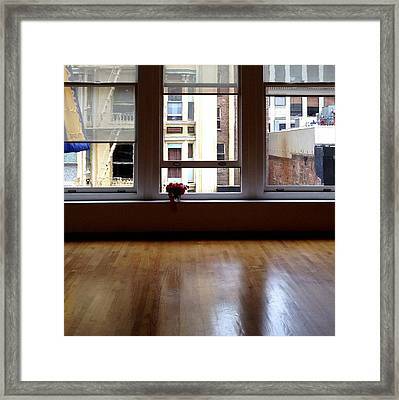 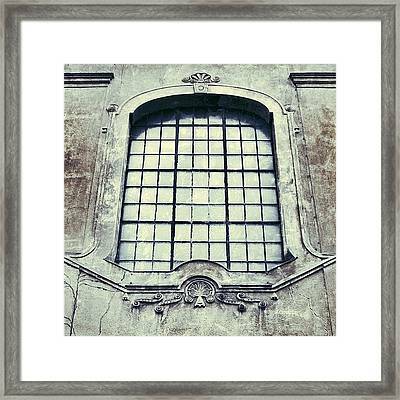 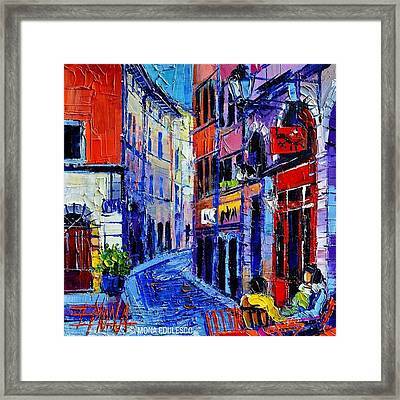 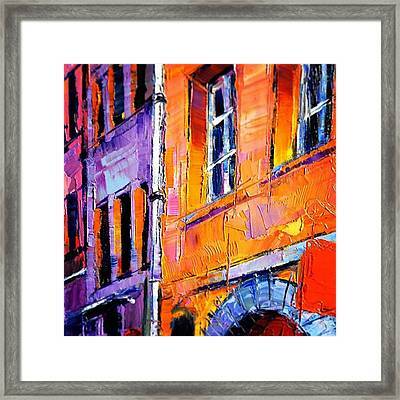 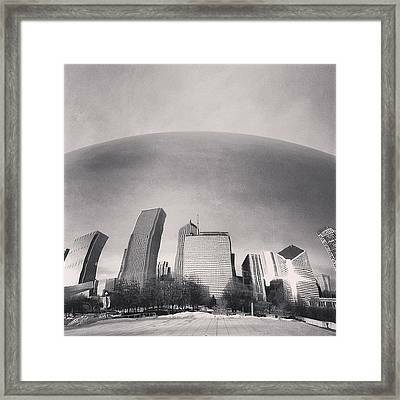 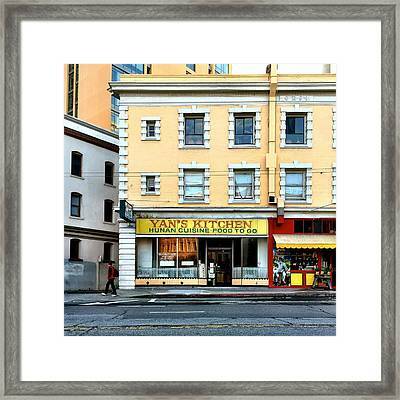 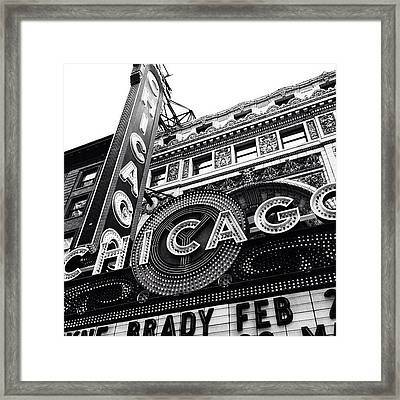 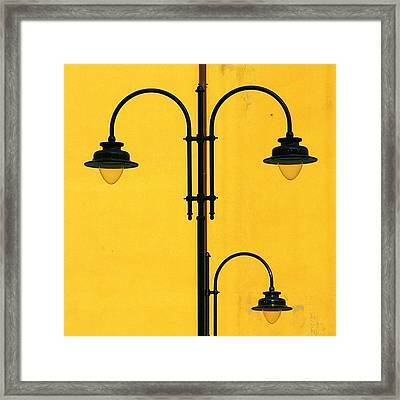 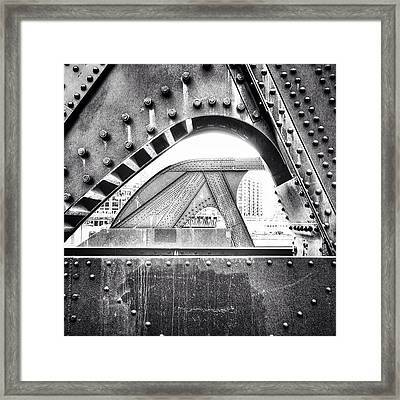 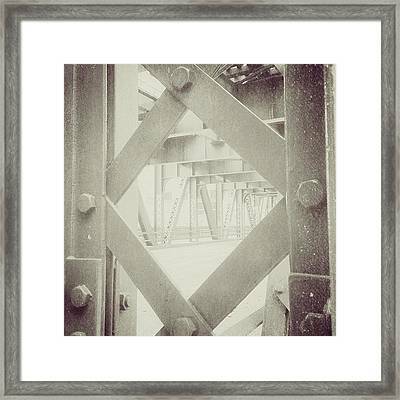 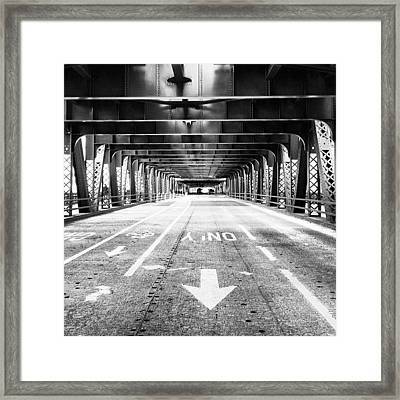 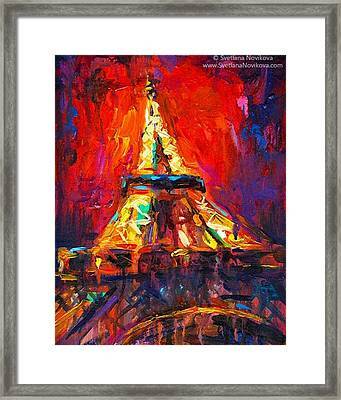 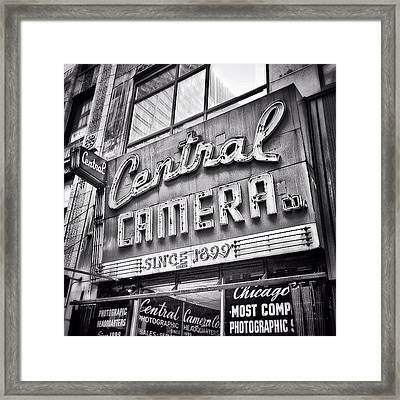 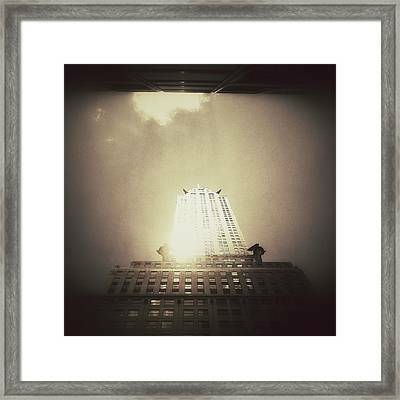 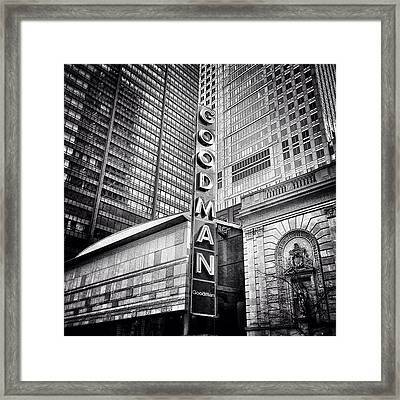 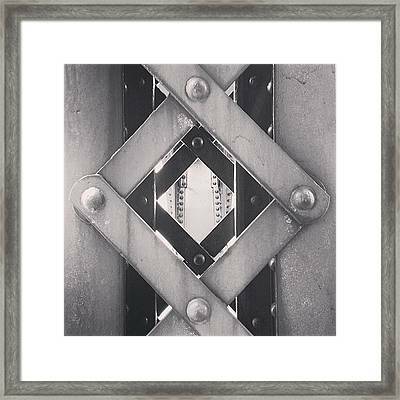 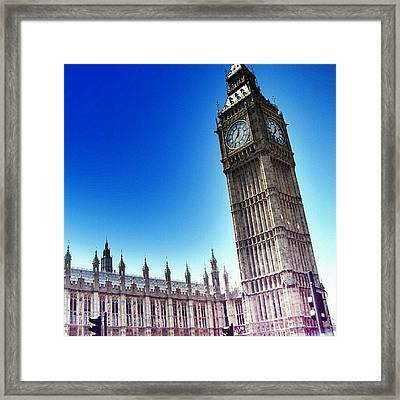 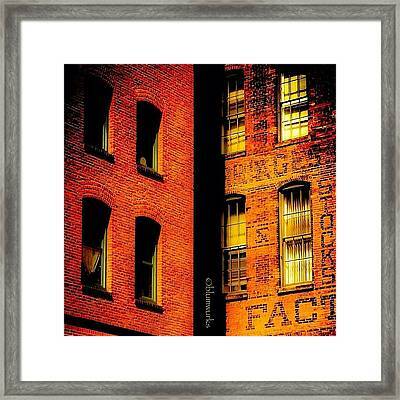 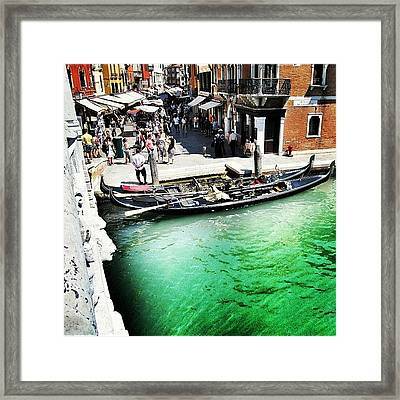 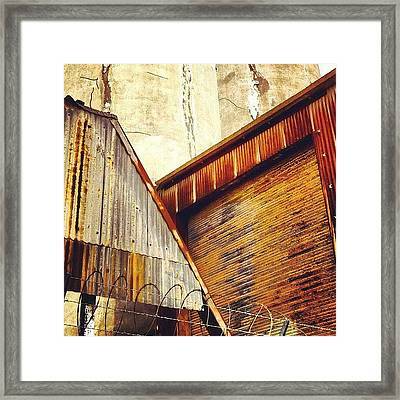 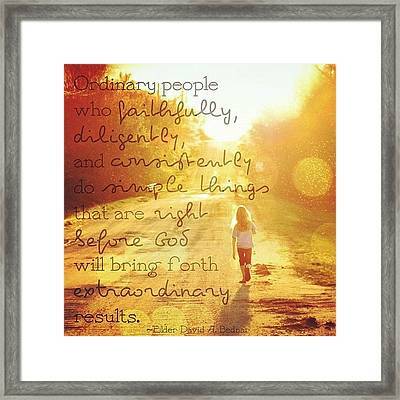 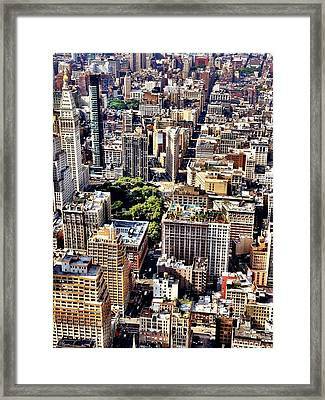 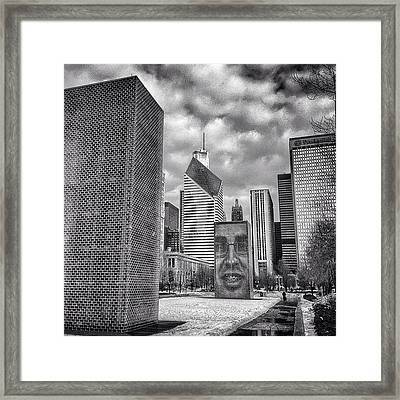 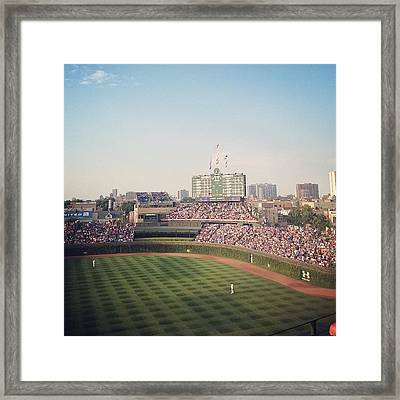 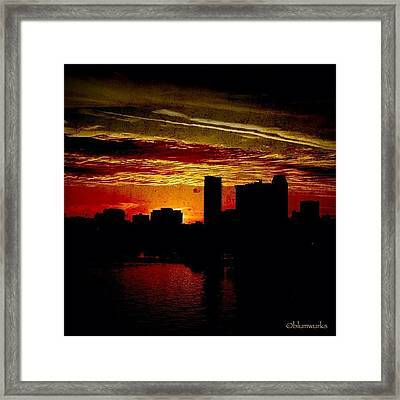 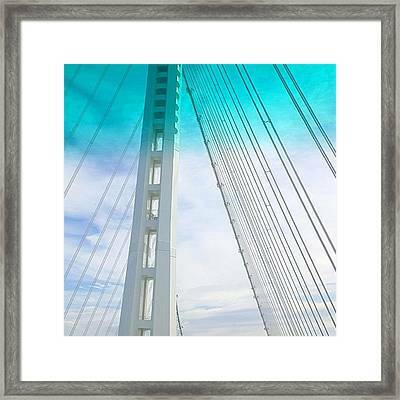 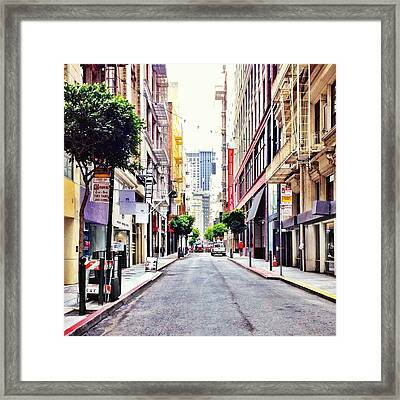 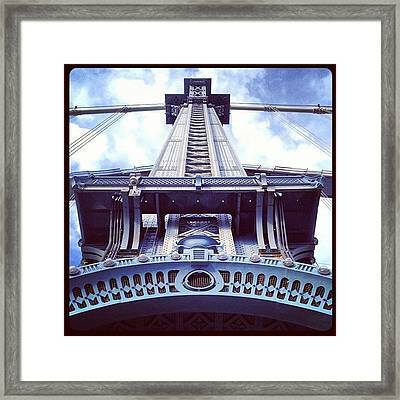 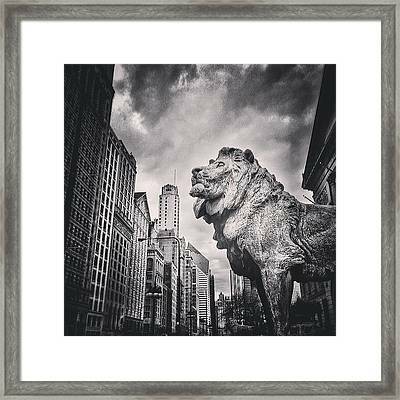 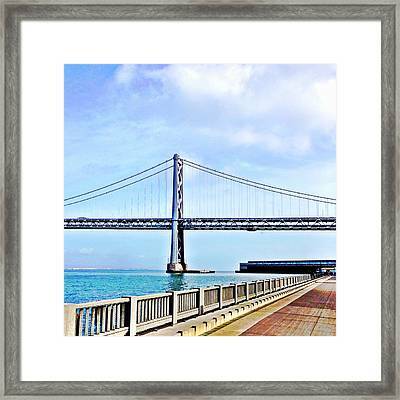 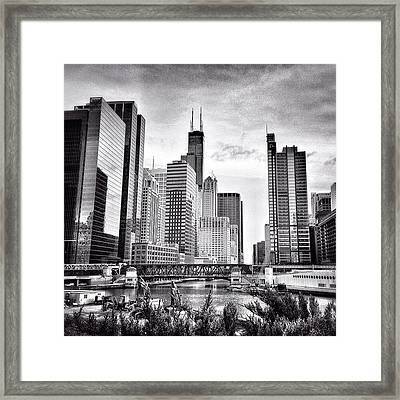 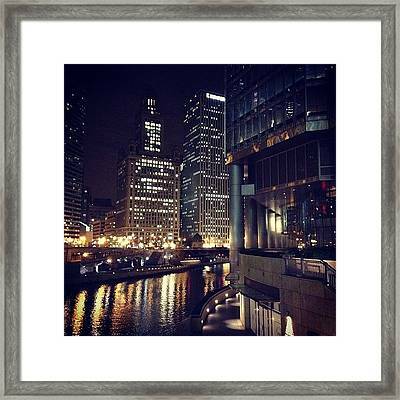 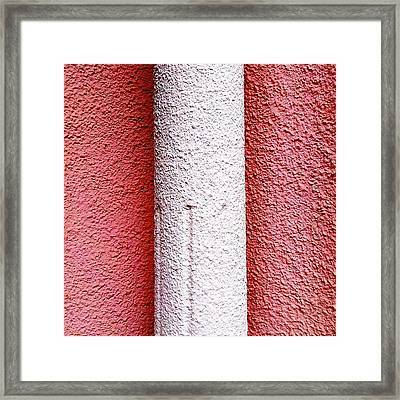 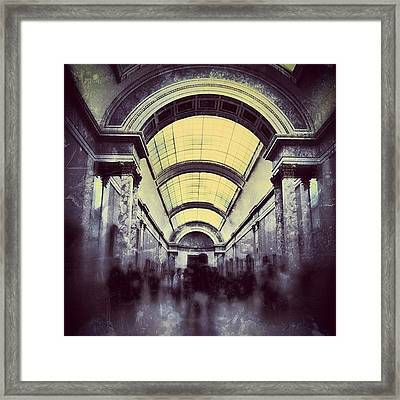 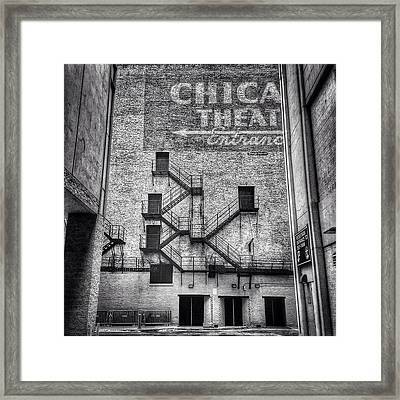 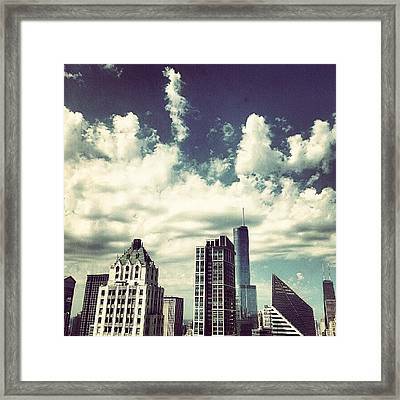 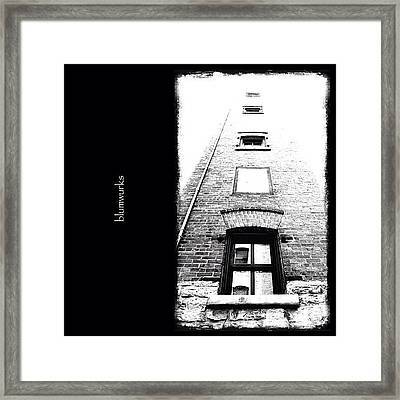 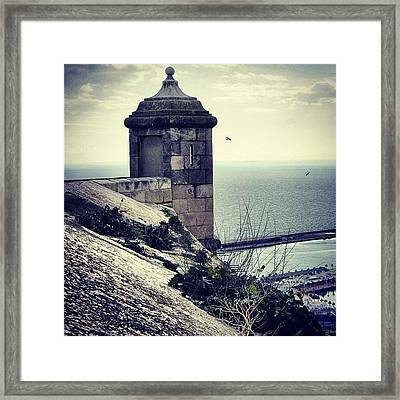 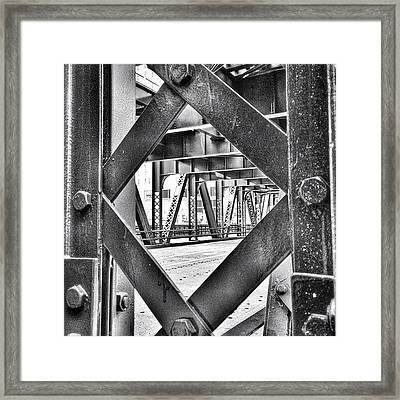 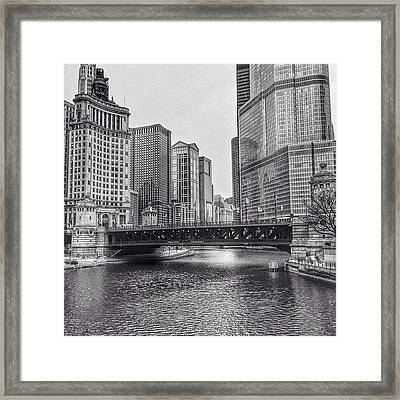 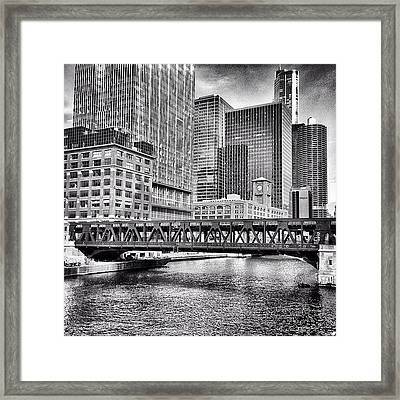 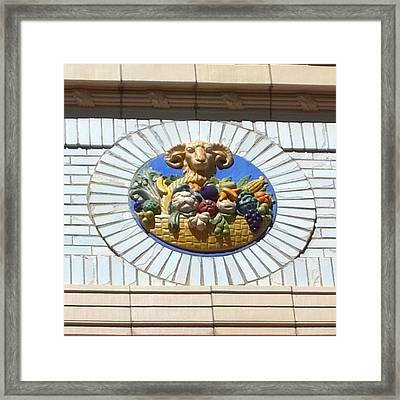 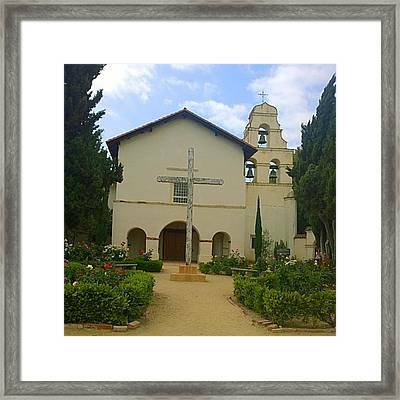 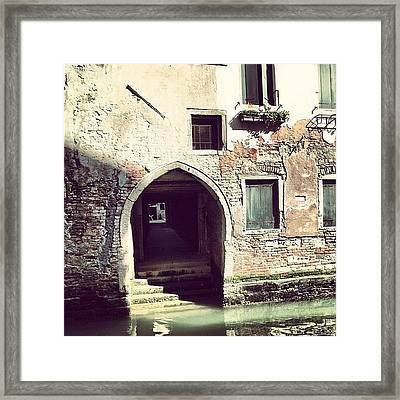 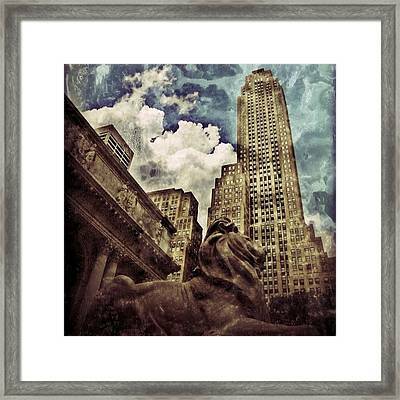 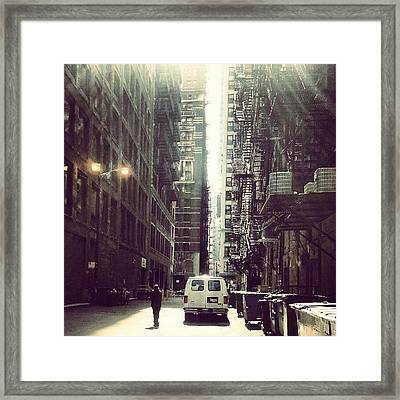 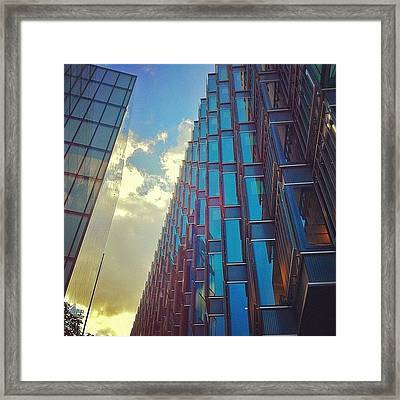 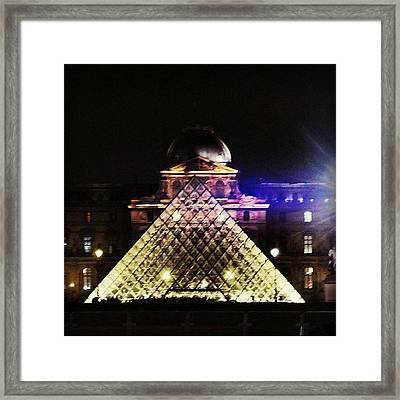 Display this intricate craft with our selection of architecture framed prints.